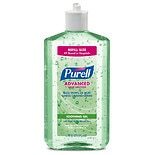 Germ-X Hand Sanitizer Gel...30 oz. 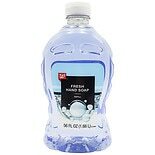 Walgreens Liquid Hand Soap Re...56 oz. Studio 35 Liquid Hand Soap Re...56 oz. Walgreens Beauty Liquid Antib...56 oz. 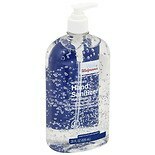 Walgreens Hand Sanitizer Gel ...2 oz. Walgreens Hand Sanitizer Coco...2 oz. Walgreens Hand Soap Coconut L...12 oz. 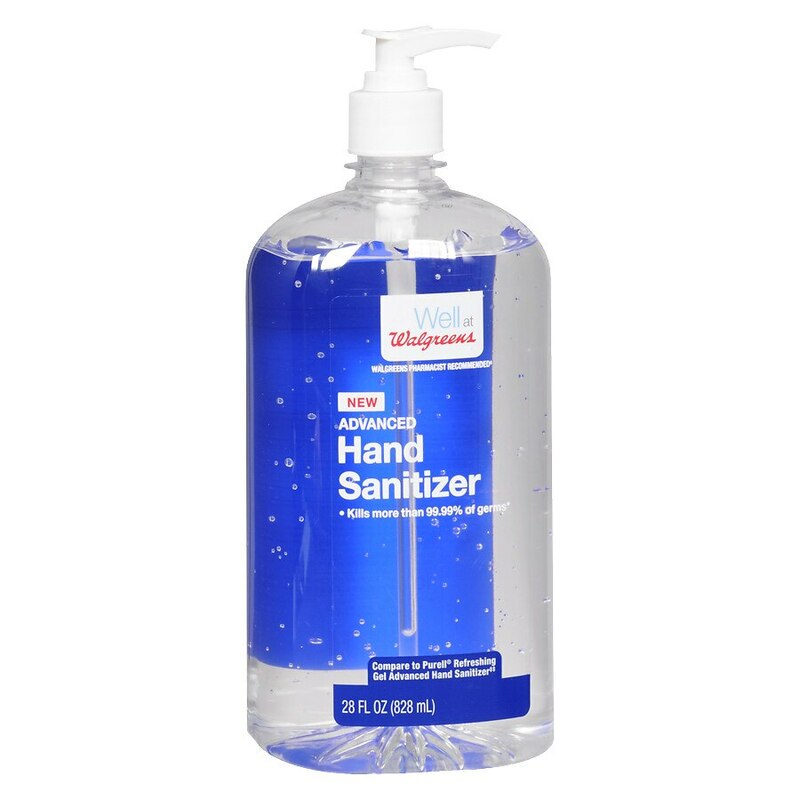 Walgreens Advanced Hand Sanit...2 oz. 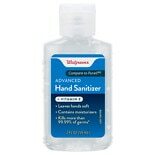 Walgreens Hand Sanitizer Coas...2 oz. **Walgreens pharmacist survey study, November 2010. Stop use and ask a doctor if skin irritation develops. Keep out of reach of children. If swallowed, get medical help or contact a Poison Control Center right away..